These superior-quality windows exceed the highest industry standards. Greater comfort, lower energy costs, extraordinary resistance, and a beautifully finished look bring your home the best added value possible. In all weather conditions and over the years, these windows give you the best protection and the greatest comfort a window can provide. This remarkable performance is the result of constant attention to the smallest detail. Triple-layer weatherstripping — provides superior insulation, virtually eliminating air, water, dust, and dirt infiltration. Easily replaceable if needed thanks to the groove. 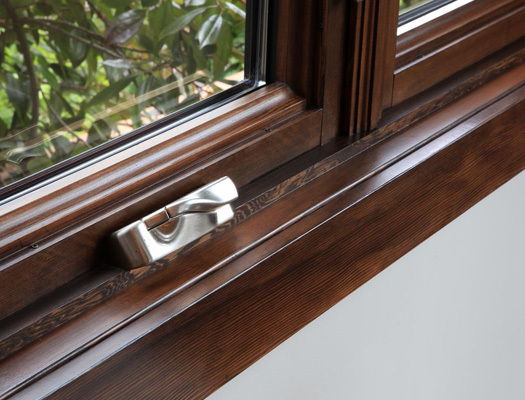 Connect with us for more information on either our casement window or awning window types.